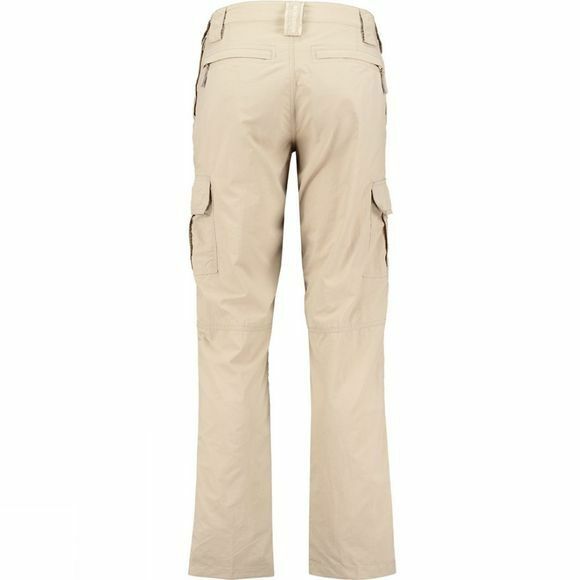 The Men's Altay Trousers from Ayacucho are the kind of trousers that you can take anywhere. Perfect for travelling and exploring, anything from the jungles to the mountains and back. 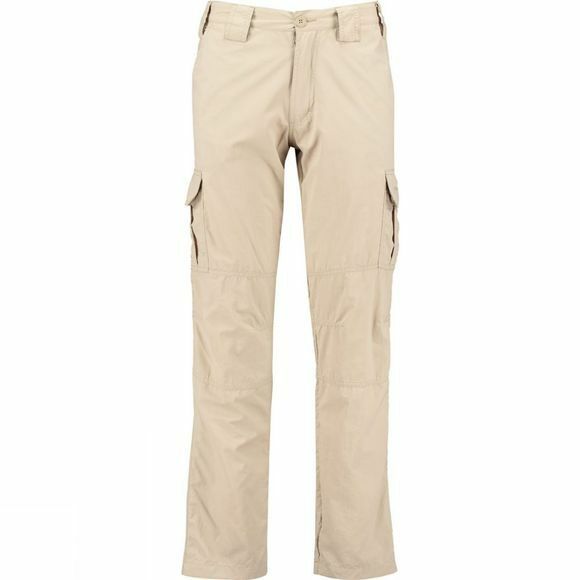 They are quick drying and stain resistant to keep them looking smart while the UPF 50+ and mosquito repellent fabric offers protection against some of the harmful surroundings you are likely going to be faced with on a daily basis. There are also plenty of pockets to stash your belongings securely.